What do you get when you combine the following elements ?? Of course what you get is the very first "Tahoe Conclave" of Old Bro's !! Graciously hosted by Old Bro's Bill Harrison (EpSig 631) and John Kohler (EpSig 640), a great time was had by all ..... a morning bike ride followed by lunch at a water-side restaurant, the ceremonial openings of MANY bottles of very nice wines (and the subsequent emptying of those bottles), firing up the grill on the patio for some BBQ'ed shrimp and sausages, watching on TV as the Bruins pulled out a nail-biter of a victory at the Rose Bowl, then the next morning teeing it up at the VERY scenic Lake Tahoe Golf Course. Old Bro Network has ALWAYS felt that it's a very cool thing when Old Bro's can get together and have a little fun, and this weekend in Tahoe was a perfect example of that. 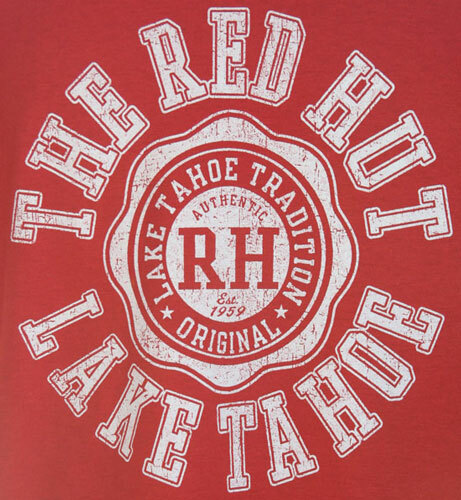 In fact, all in attendance agreed that there will HAVE to be another "Tahoe Conclave" next year, and we're going to see how many other Old Bro's we can get to join us !! 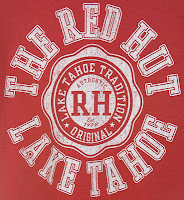 And with everything that the Lake Tahoe area has to offer, next year's event is planned to be held over a FOUR DAY period (Fri/Sat/Sun/Mon) so we can have even MORE fun ..... obviously more info to follow as plans get finalized. As always, if any of you other Old Bro's out there have some photos and/or stories of Old Bro's getting together, send them in and I'll publish them on the Old Bro Network for all to enjoy. Born in Sacramento (as was my Big Bro Martin Ensbury), some of the best times in my life have come snow skiing Tahoe in winter and living there for the summer. The pics look like you gents were working out of the Keys. Outstanding! Until my dear friend’s untimely divorce last year, we had 20 years access to a house there where he docked his 36’ Scarab. 1. Shoot over to Camp Richardson for a late afternoon of eye candy, live music and much Rum Runners. 2. Watch the 4th of July fireworks on the water. Easily the most extravagant such display I’ve ever seen. Looks like you guys had a ball. If you have room for any additional Bros, would greatly appreciate being considered for next year's event!